mportant information is leaking from inside the Venetian Questura, and Commissario Guido Brunetti is tasked with uncovering the culprit. But before Brunetti can begin his investigation, a friend of his wife's comes asking for his help, fearful that her son is using drugs. A few weeks later, the woman's husband is found unconscious at the foot of a bridge. 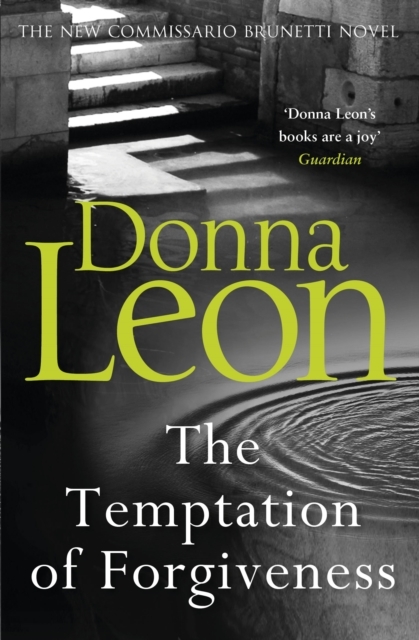 Following various contradictory leads, Brunetti navigates his way through Venice's underworld in an attempt to understand who is responsible for the vicious attack. But as he gets closer to discovering what happened, Brunetti is faced with a difficult truth: sometimes, it's the best intentions that lead to the darkest of consequences . .